The northbound lanes on the Pacific Coast Highway between Chautauqua Blvd. and Temescal Canyon Rd. 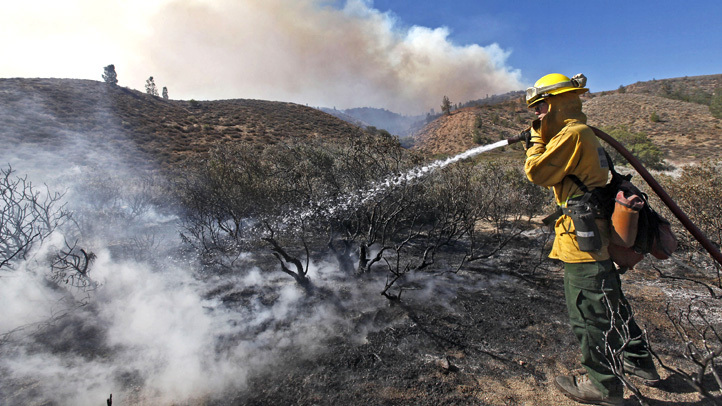 remain closed Wednesday morning after a 10-acre brush fire occurred in the Pacific Palisades Tuesday afternoon. The two southbound lanes of the PCH have reopened, but one of the lanes will be used for northbound traffic, according to the California Highway Patrol. CHP says there is no estimated time of reopening the northbound lanes of the PCH at this time. The fire was reported near the 14800 block of PCH at 3:08 p.m. Tuesday and was burning near homes, according to Los Angeles Fire Department Spokesman Brian Humphrey. 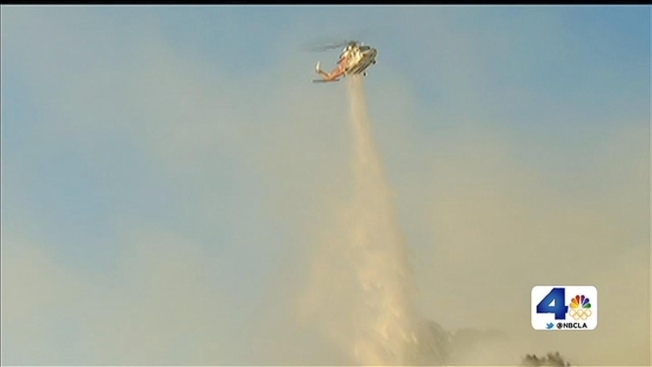 More than 160 firefighters battled the blaze, which reached 10 acres and was knocked down about 5 p.m. with the help of helicopter water drops.